MAASDIJK - At DAEL Group, we invest in the future of technology. By offering our employees the space to develop and grow and providing them with the necessary time and resources, we stimulate innovation within our company. 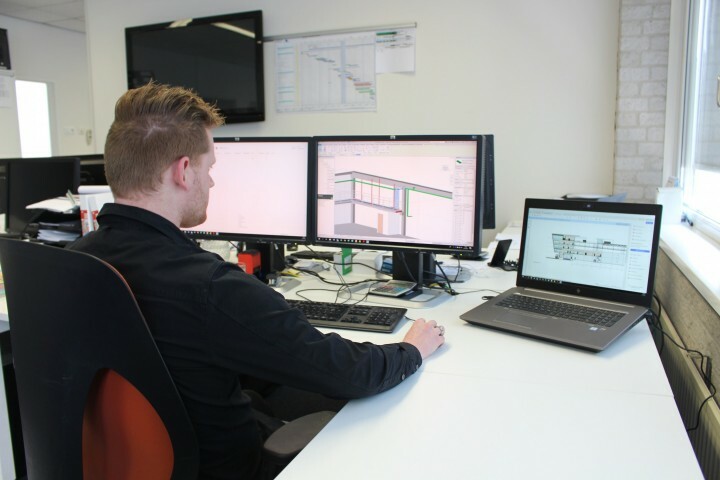 3D / Revit drawing was recently introduced within our departments. This is yet another step towards the better technical and visual design of the E-installations we build for our clients. 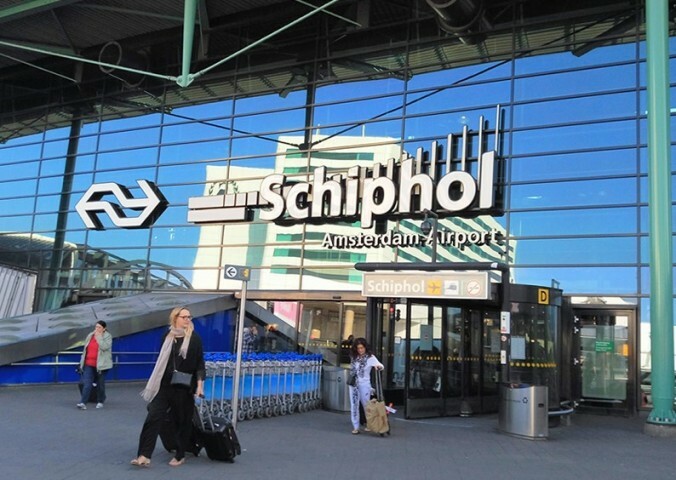 SCHIPHOL – Since January 1st , 2019, part of DAEL Security’s FSE team has been relocated into a new airside office at Amsterdam Airport Schiphol. 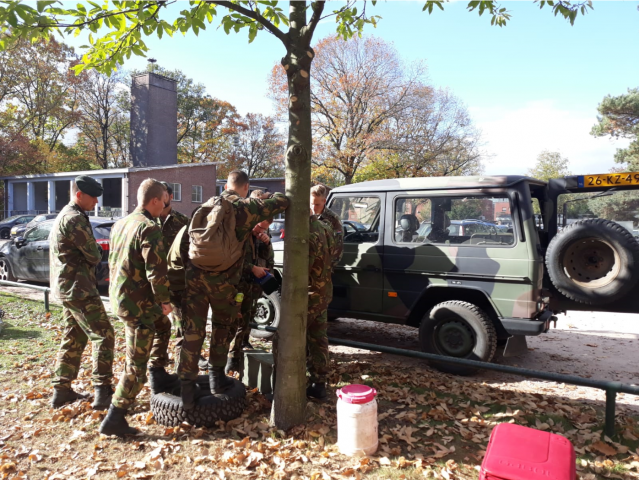 The new office is primarily used for service and maintenance of the ETD systems and also offers space to a part of the management employed in Amsterdam. The office space is located on the D pier, at only a short distance from the passenger terminal. 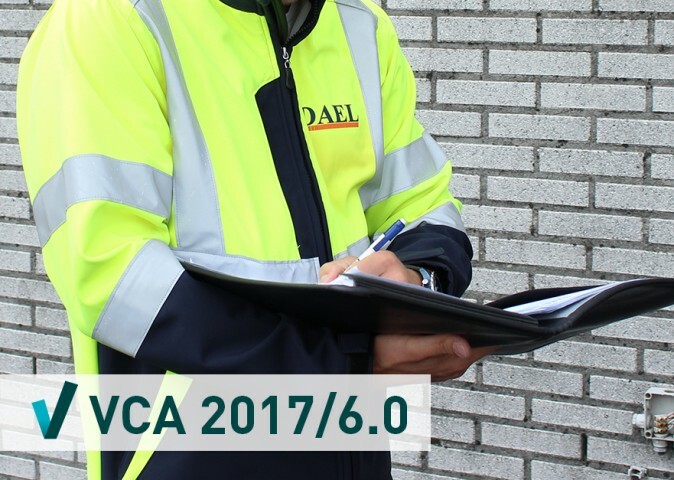 MAASDIJK - At the end of November a multi-day external audit was carried out within the DAEL Group with regard to the recertification in accordance with the new VCA standard 2017 / 6.0. The audit has been successfully completed and the DAEL Group has once again shown its progress in the field of work safety, health, and the environment. The VCA 2017 / 6.0 replaces our current VCA 2008 / 5.1 certification. Always curious about our current projects? Enter your name and e-mail address below and we'll keep you up-to-date with our latest DAEL content!